One of my most treasured childhood holiday memories is pie baking with my mom. But it wasn’t the finished pie I looked forward to. I enjoyed watching her craft the perfect buttery pie crust with her own special way of crimping the edges. She would give me the pie dough scraps and I would make little cinnamon roll pinwheels from it, just how she taught me. Now that I’m whipping up my own holiday pies, I thought it time to renew that special tradition. 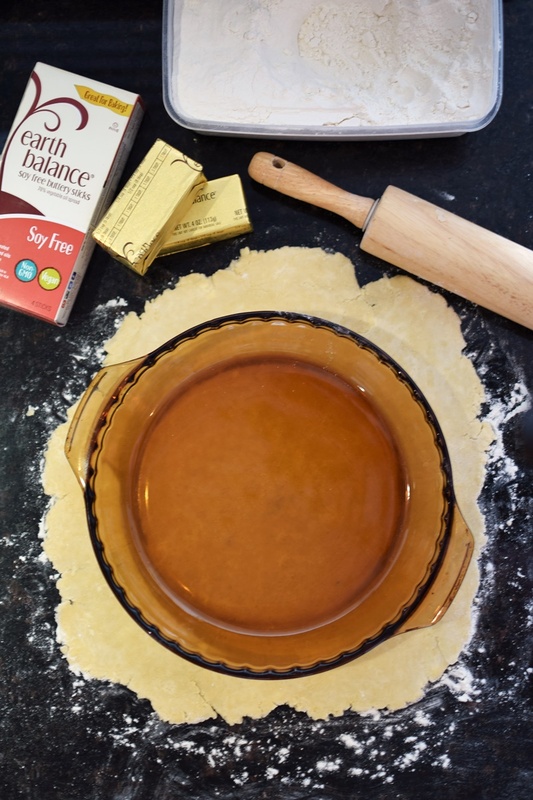 This dairy-free buttery pie crust post is a sponsored by Earth Balance. But the opinions, story, recipes and photos are all mine. They just gave me an excuse to share them with you! My grandmother’s pie dish, which I have inherited, didn’t lend itself to my mom’s special crimping technique. But all it took was a simple swap with some Earth Balance Buttery Sticks to make her perfect buttery pie crust dairy free. I chose the sticks because they really do shine in baking applications like this. They’re firmer for cutting in and tend to help this dairy-free buttery pie crust hold its shape. I always test with the Soy-Free version since so many of you are soy free and because I like the flavor best once baked. If you’re worried about using dairy-free buttery sticks rather than dairy butter when serving holiday desserts to family, don’t be. My dairy-free buttery pie crust and those darn good pinwheels received rave reviews from all tasters, regardless of their dietary preference. Also, there was actually a recent study on dairy and meat swaps! It showed that dairy alternatives are quite well received by most taste buds and the switcharoo even went unnoticed by many. And I can almost guarantee that this buttery swap won’t be detected by most. 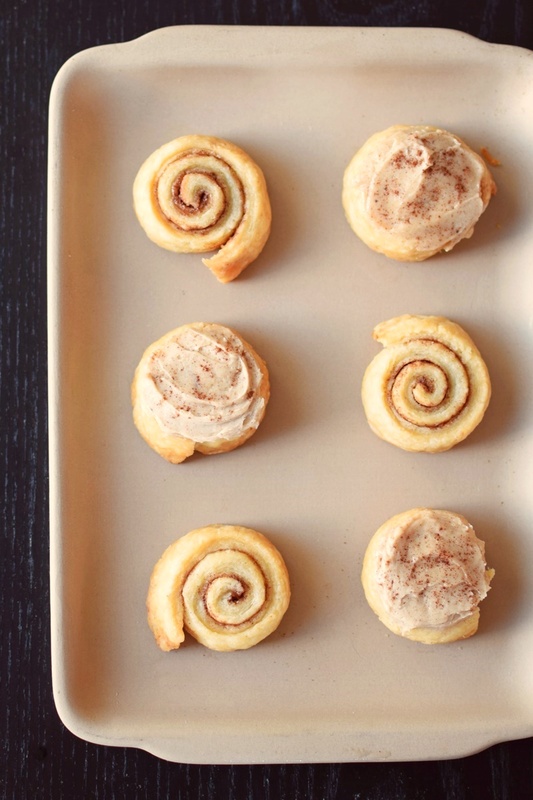 And while mom or dad prepares that perfect dairy-free buttery pie crust, their little ones can make these cinnamon roll pinwheels. Or you can whip up a batch of the pie dough just to make them yourself! Yes, they’re that good. Each flaky bite has a wonderful texture that you can bake up tender or crisp, however you like. They’re not too sweet and amazing with tea or coffee. But for a bigger treat, spread on some of this Dairy-free Spiced Buttercream Frosting. Want some more delicious ways to enjoy a dairy-free buttery swap? Try these vegan recipes for Thanksgiving-friendly Jalapeno Cranberry Corn Bread, a party-perfect Heirloom Tomato Tart, or Christmas morning Stuffed Peanut Butter French Toast with Caramelized Bananas. 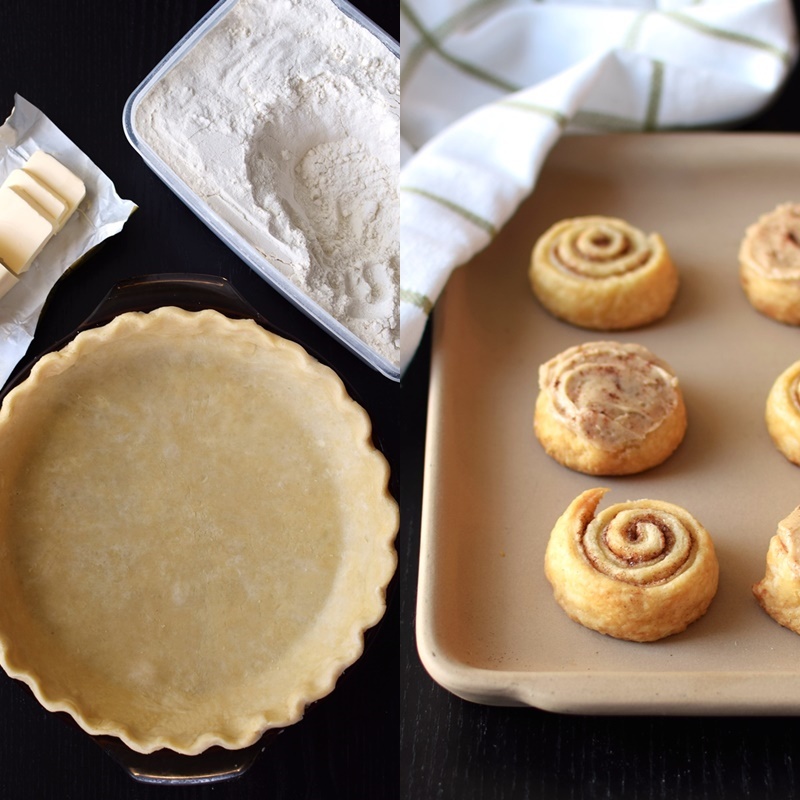 But before you make my dairy-free buttery pie crust and cinnamon roll pinwheels, or any of these other amazing recipes, be sure to check here and here for Earth Balance coupons! I never leave for a grocery shop without checking for discount options. 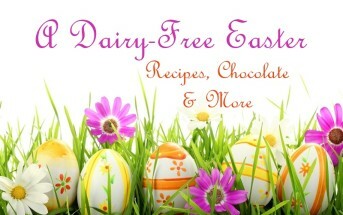 By ingredients, this recipe is dairy-free / non-dairy, egg-free, nut-free, peanut-free, soy-free, vegan, and vegetarian. I have not yet tested this recipe gluten-free. If you decide to try, swap in your favorite gluten-free all-purpose flour blend. If it doesn’t contain a good binder (like xanthan gum), add 1/2 teaspoon xanthan gum to the dry ingredients. Add the ice water slowly, and as needed. When I was little, my mom would churn out pie crusts like this one for the holiday season, and I would wait patiently for the scraps to make these flaky cinnamon roll pinwheels. Please note that the Prep time does not include the dough chilling time. This is a great make-ahead crust recipe. In a food processor or large bowl, combine the flour, sugar, and salt. 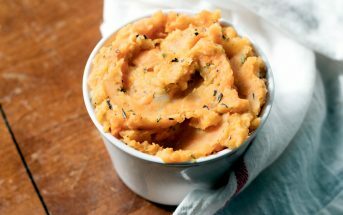 Add the buttery spread and either pulse your food processor or use a pastry cutter or whisk until coarse meal forms. Gradually add enough ice water until moist clumps form. You don't want the dough to be too wet, but it should come together without feeling too dry. Gather the dough into a ball and divide it in half. Form each half into a ball and flatten into disks. Wrap each disk in plastic wrap and refrigerate for at least 2 hours or overnight. Lightly grease one or two 9-inch pie pans. On a floured surface, roll out one of the disks. Use your pie pan to measure, so that it will fill out the pie pan with some overhang. Gently fold the rolled out dough in half and place it in one half of a prepared pie pan. Unfold so that the dough is now evenly in your pie pan. Gently press the dough into the pie pan. If you're making single crust pies, trim the excess dough, so that you have just about ½ inch of overhang. Reserve the dough scraps. Tuck the overhang underneath (to make it thicker and even) and then crimp the dough edge. Depending on your pie recipe instructions, you'll want to Blind Bake this dairy-free buttery pie crust or add your filling and bake it. If you're making a double crust pie, add your filling and top it with the second piece of rolled out dough using the same fold over method to transfer it. Then trim the edges of both layers (reserving the dough scraps), press them together to seal, and crimp. Cut slits (or shapes) in the top pie crust and bake according to your pie recipe instructions. Place the sugar and cinnamon in a small bowl and stir to evenly combine. (this makes enough for a ½ batch of pie crust; so if you made the full batch of this recipe, but only need 1 pie crust, you can use the rest to make these). Bring the leftover pie dough scraps together into a ball. Roughly shape it into a rectangle. Roll the dough out on a floured surface to about the same thickness as the pie crust, but in a rectangle shape. Trim the edges to get an even rectangle (kids can use a butter knife). Slather dairy-free buttery spread all over the dough (leaving a ½-inch border on the long end furthest from you), then sprinkle it generously with the cinnamon-sugar. Starting from a long side that is closes to you, tightly roll the dough up and try to pinch the end to seal. Sometimes it doesn't seal very well, but that's okay. Cut the roll into ¾-inch slices and place the slices on a baking sheet lined with parchment paper or a silicone baking mat. Repeat with any scraps that you trimmed away. Bake at 350ºF (we would usually throw them in with the pie) for about 25 to 35 minutes, or until they appear cooked and just lightly browned. The time varies based on how done you like them, how thick you rolled them, and if you have other goodies baking in the oven at the same time. Serve as is, sprinkle with powdered sugar, or let them cool completely and frost with that creamy spiced buttercream. *8 tablespoons is ½ cup. I usually just measure out ½ cup of ice water, and add it as needed rather than measuring out each tablespoon. Give me ALL the cinnamon!! For real, I could bathe in it. These look amazing, screw the kids these are for mom! I love how amazing this pie crust came out! It looks so versatile which makes this even better! It definitely is! Sweet or savory. Two crusts or one. The baking sky is the limit! How lovely. Your story brought back memories of my sister and I playing with leftover pastry after my Mum had baked something tasty. We often used to end up making jam tarts with it! It’s so nice to to get children involved with cooking and the pinwheels sound perfect for them! It’s so funny, but my friend brought up jam tarts and I remember making something with jam out of pie crust, but can’t quite pull the full memory of exactly what I would make! This looks so good! I think Darrol would love doing the cinnamon roll ups! 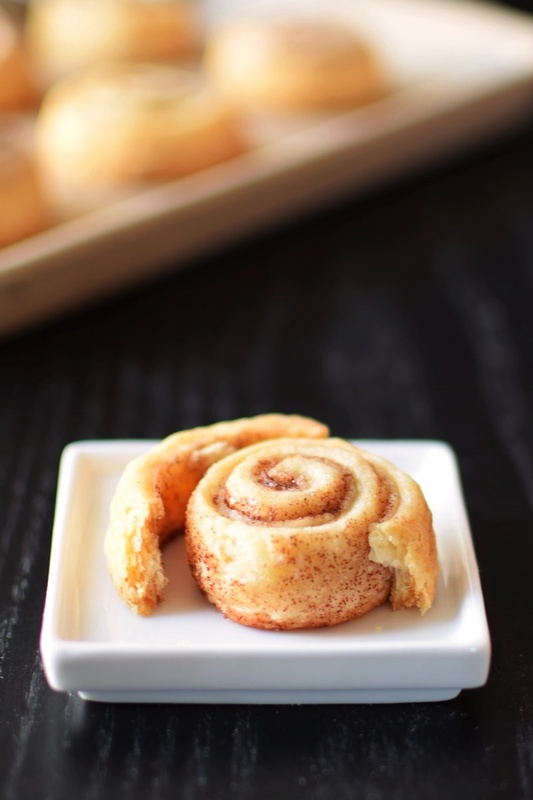 Those cinnamon buns would make just a wonderful holiday breakfast treat! You’re right! I may have to make a batch just for that! The pinwheels look so good! I’d be tempted to make some right now if my husband wasn’t in the kitchen whipping up dough for cinnamon and caramel rolls. He’s the bread maker and makes them from scratch. I’ll be saving these to make soon though. I’m making my pies today, and I think I will whip up some of your pinwheels with my scraps. We go through tons of Earth Balance during the holidays! You definitely should Kim! 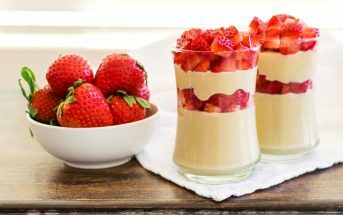 So fun, tasty, easy and no waste! This looks so amazing! My kids would go nuts for those pinwheels! Loved reading about your childhood memory of baking pies with your mom! Earth Balance works fantastic in this! Your crust is beautiful! Thanks so much Taylor! It was so fun getting to recreate this memory. I just love holiday traditions, especially ones that include moms and baking and the holidays! I can’t wait to start a tradition like this with my son, I bet he would love those pinwheels! These memories really do stick with us from a young age. I’m certain you’ll make some amazing memories for your son Emily! LOVE Earth Balance! 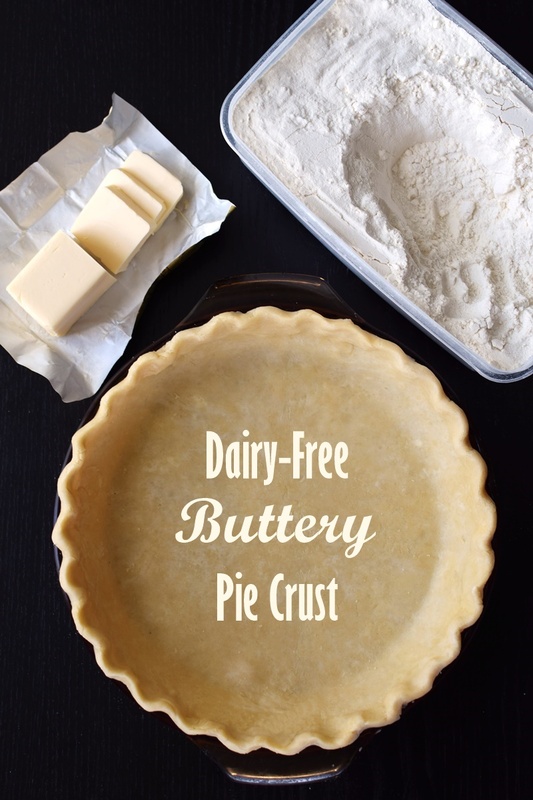 Makes such delicious dairy-free baked goods, especially pie crust! It really is such an incredible product. Kicks the pants off of old-school margarine in my opinion! For kids ages 2 to 99! These sound heavenly! A crowd pleaser for sure! Oh yes, all ages indeed. The kid in me loved the frosting covered cinnamon rolls, but my grown-up tastes couldn’t get enough of the pie crust straight up! This looks incredible! I only ever stock Earth Balance in my fridge so I’m pretty sure these are soon to be joining my holiday table! Those photos too make me want to eat my screen! Oh, I hope you do get the chance to try this Elizabeth – so fun, flaky and buttery!! Thanks Jenn! And, um, I may have made a batch of pie dough, or two, just to make the pinwheels. My daughter cannot have all purpose flour (she is allergic to Malt, and it contains malted barley). Could I substitute whole wheat flour instead? Jennifer, I would use whole wheat pastry flour, which is a finer grind. I’ve made quite a few pie crusts with ww pastry flour and they come out nicely, just a little less light and flaky. This recipe reminds me of the rolls my mom used to make me. I bet my son will love it just as much as I did. Thanks for the safe recipe. Happy to oblige Elizabeth 🙂 I didn’t like pie crust at all as a kid, but my mom made it fun for me with these little rolls, so I bet your son would love it, too! Yes, I’m really happy with the soy-free one, specifically Amanda – thanks to a reader tip! Crust goodness! This crust looks like it rolls out beautifully. I would be lost without EarthBalance buttery spreads. By far our favorite. The taste is right on. Happy Thanksgiving and thanks, as always, for the great dairy-free culinary inspiration and all the work you put into creating recipes.